Attention all ethically conscious travellers! As the plant-based, cruelty-free lifestyle continues to sweep the globe, several major organisations, restaurants and hoteliers are now taking small steps to alter their consumption habits for the good of the environment. 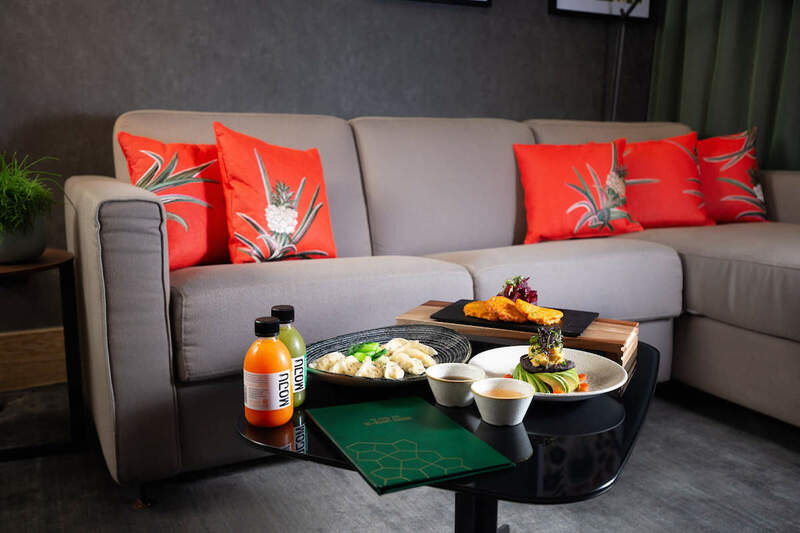 Taking this commitment to a whole new level, Hilton London Bankside has just launched the world’s first vegan luxury hotel suite – complete with a room key card made entirely from the natural pineapple-based material Piñatex. 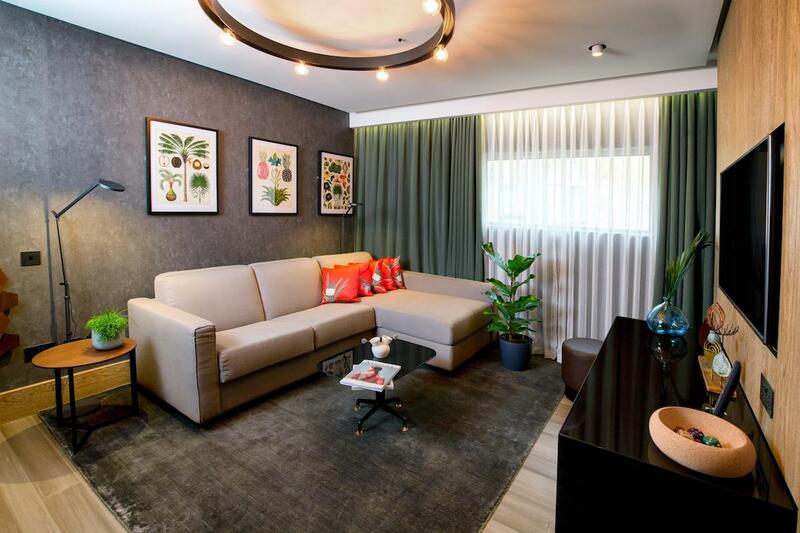 When checking in, guests of the one-bedroom suite are escorted to their own plant-based counter in the lobby which is also upholstered with Piñatex. 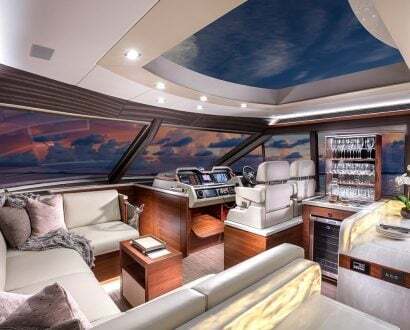 The first of its kind in the world, the revolutionary suite has swapped out leather, feathers and wool for plant-based fruit ‘leather’, orthopaedic buckwheat pillows, organic cotton carpets, and renewable Moso bamboo flooring. 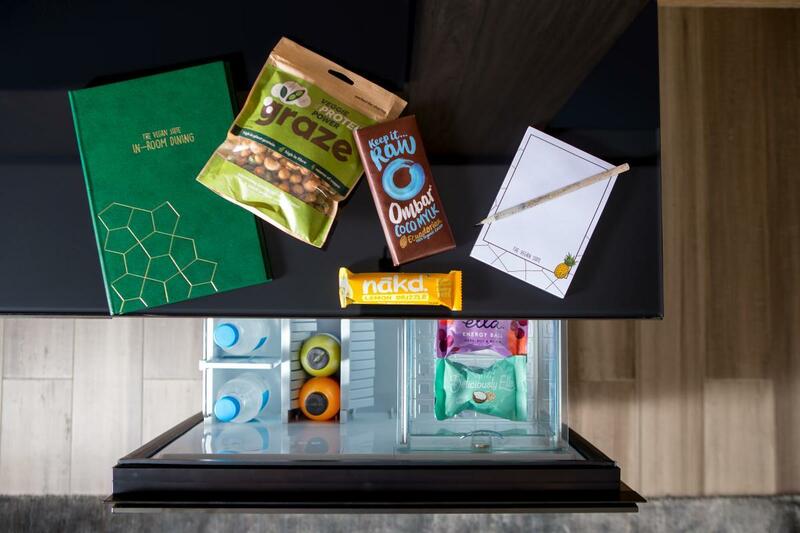 Hilton London Bankside General Manager James B. Clarke says veganism has become more than just a dining trend, and is now a lifestyle choice for many. 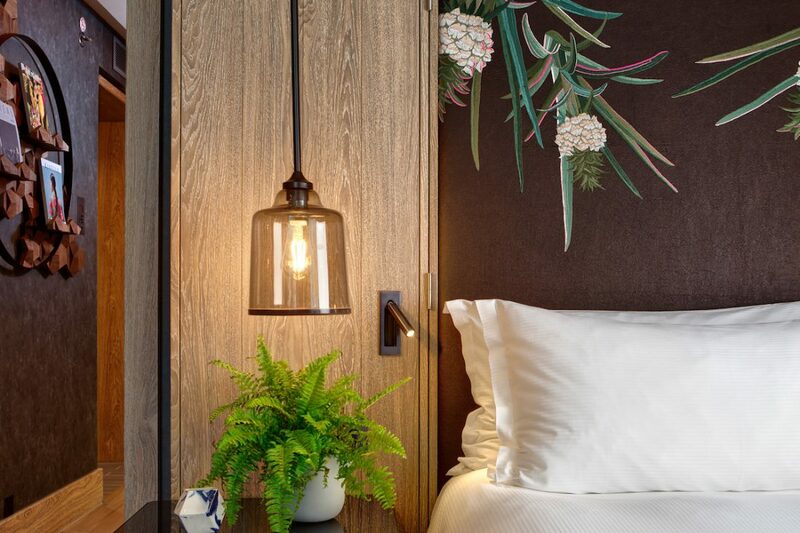 “We want to be the first hotel to be able to offer those who follow the plant-based lifestyle the chance to fully immerse themselves within it from the moment they walk into the hotel,” he told The Daily Mail. The Hilton London Bankside consulted The Vegan Society and collaborated with Bompas & Parr, a firm specialising in multi-sensory design, to bring the vision to life. 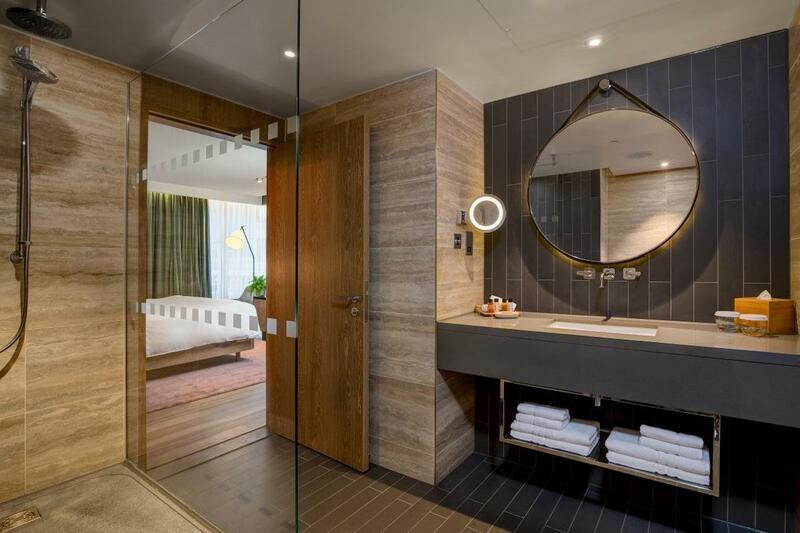 In the en suite, guests are provided with a range of luxury Prija vegan toiletries, and in the complimentary mini-bar, locally sourced, plant-based treats including Graze protein powder, Naked fruit and nut snacks and Deliciously Ella energy balls await. 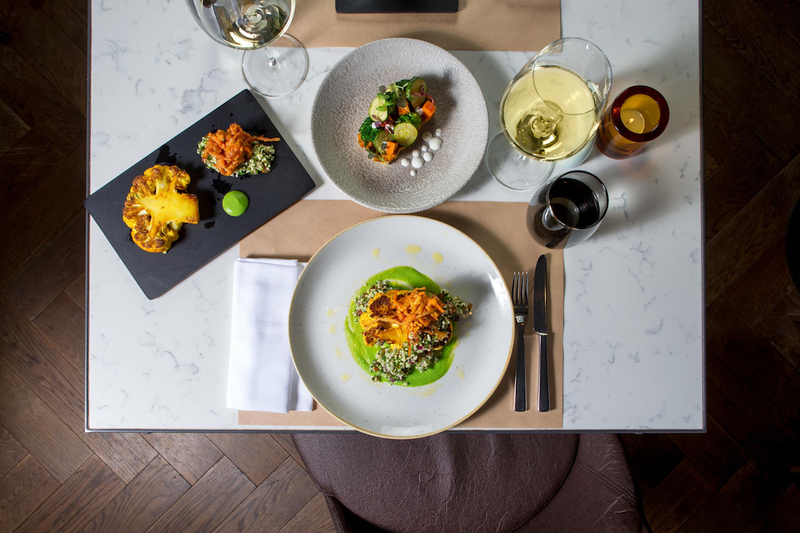 To top it off, there’s also a deluxe vegan in-room dining menu to choose from, which includes ample breakfast, lunch and dinner options that are also available at the hotel’s vibrant OXBO restaurant. And when housekeeping comes to clean the room, rest assured that all cleaning products are cruelty-free. 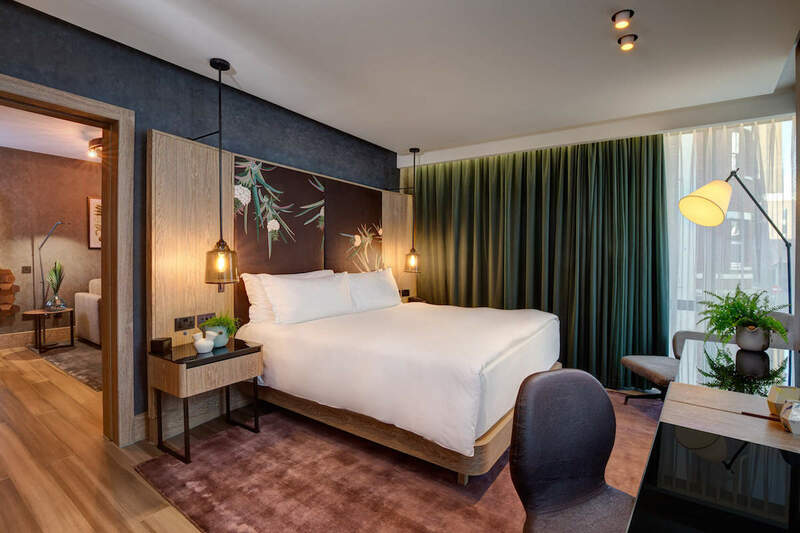 The design-led Hilton London Bankside is located within walking distance of some of London’s most iconic landmarks including Tate Modern, The Shard and Borough Market. Guest amenities at the hotel also include a heated indoor swimming pool, decadent spa, state-of-the-art fitness studio, and the buzzing watering hole, The Distillery. 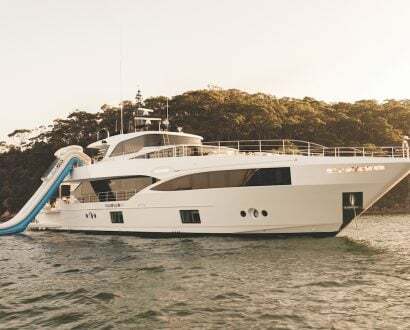 Other notable vegan-friendly luxury hotels around the world include Amilla Fushi in the Maldives, Heritage Auckland in New Zealand, Kalari Kovilakom in India, and The Balé Nusa Dua in Bali, Indonesia. 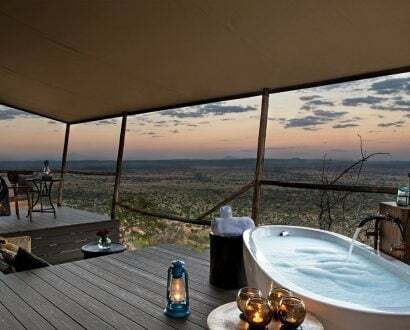 If you're searching for more unique hotel inspiration – whether it be family-friendly, sustainable, relaxing or romantic – we take a look at the winners of the 2018 Boutique Hotel Awards.